Some of Amonkhet’s legendary creatures may find their way into Commander decks, either as commanders or in the main deck. The Sealed pre-release in April featured a four-sided blue die (or d4) with the horns of the character Nicol Bolas featured as the 4. While a novelty to Magic: the Gathering, the d4 seems paltry compared to the “Face the Hydra” event of Theros or the Helvault group activity featured in Shadows Over Innistrad. Fortunuately, Amonkhet is proving itself as a Limited powerhouse in both Sealed and Draft, with many powerful commons and uncommons that are often a counter-balance to the set’s rares and mythic rares. Archetypes, such as zombies, exert aggro and control all benefit from the set’s strong creatures and graveyard synergies. 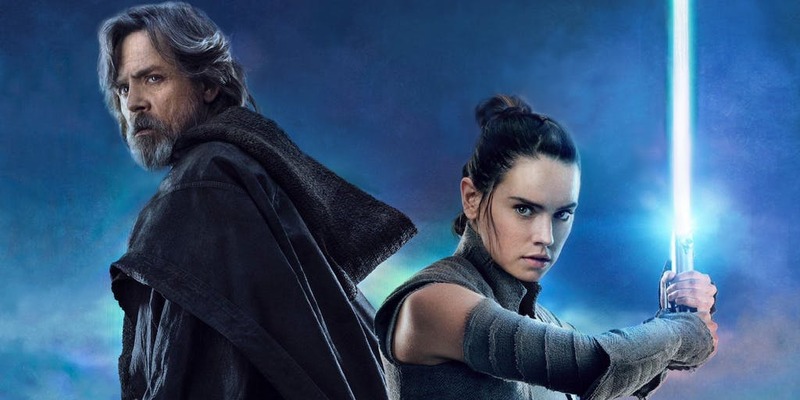 Split cards make their return to Magic: the Gathering, and in Amonkhet they are graveyard-based, making them a sort of split card-flashback hybrid. The top half of a card is cast normally, and once in the graveyard, the bottom half may be cast with its aftermath ability, then the card is exiled. Many effects such as boardwipes, drawing cards, burn, creating tokens and even countering spells appear on these split cards. This allows players to get extra value from their cards, rewarding a longer, more attrition-based game in Limited. 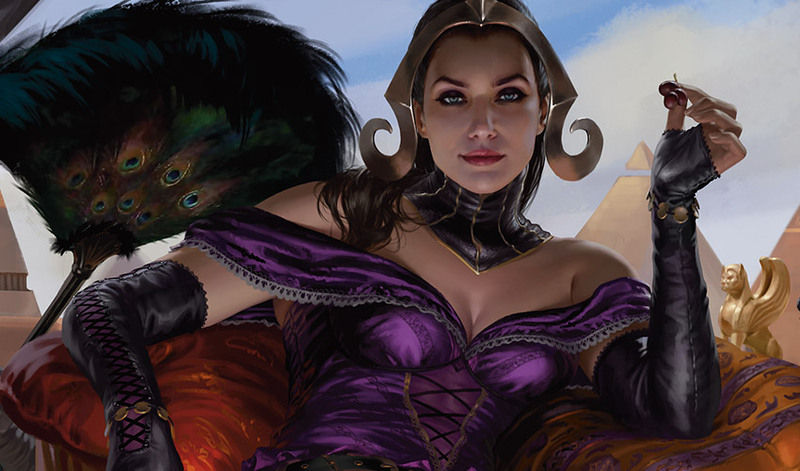 The recent emergency ban of Felidar Sovereign in Standard opened up the format to many new deckbuilding possibilities just in time for Amonkhet to arrive. Although Amonkhet’s graveyard synergy, such as embalm, faces tough competition like delerium in deckbuilding slots, zombie tribal may rise to prominence, with cards such as Dread Wanderer, Lord of the Accursed and Plague Belcher adding power to the tribe. Multi-color cards such as Wayward Servant may even push zombie decks into new colors, such as blue or even white. The impact of aftermath split cards is yet to be seen in Standard, but boardwipes always have a place in Constructed, and Dusk//Dawn and Heaven//Earth may effectively compliment Amonkhet’s regular boardwipe card, Sweltering Suns. 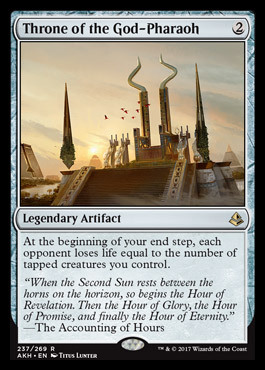 Amonkhet maintains the game’s storytelling momentum, this time hinting at one of Magic the Gathering’s greatest villains. Other formats may see more limited impact from Amonkhet’s offerings. The set’s robust graveyard theme is likely to meet stiff resistance in Modern, where pre-existing graveyard decks and strategies such as Dredge, Grixis Control and various Abzan decks created a meta heavy with anti-graveyard effects. Cards in Modern sideboards such as Scavenging Ooze, Rest in Peace, Grafdigger’s Cage and Relic of Progenitus hamper Amonkhet’s reliance on mechanics such as aftermath and embalm. 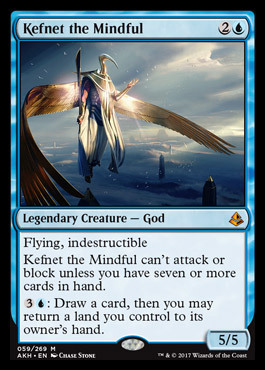 Commander/EDH is a much more open and flexible format, and some high-end Amonkhet cards, such as the five indestructible Gods, may find a place in some decks. Other legendary creatures such as Temmet, Vizier of Naktamun and Samut, Voice of Dissent may prove themselves as capable commanders, while other legendary cards, such as Hapatra, Vizier of Poisons, can work well in existing decks, such as those with Atraxa, Praetor’s Voice as the commander. Overall, Amonkhet delivers a strong theme of Egypt and the afterlife while still maintaining the “feel” of action and adventure traditional to Magic: the Gathering. 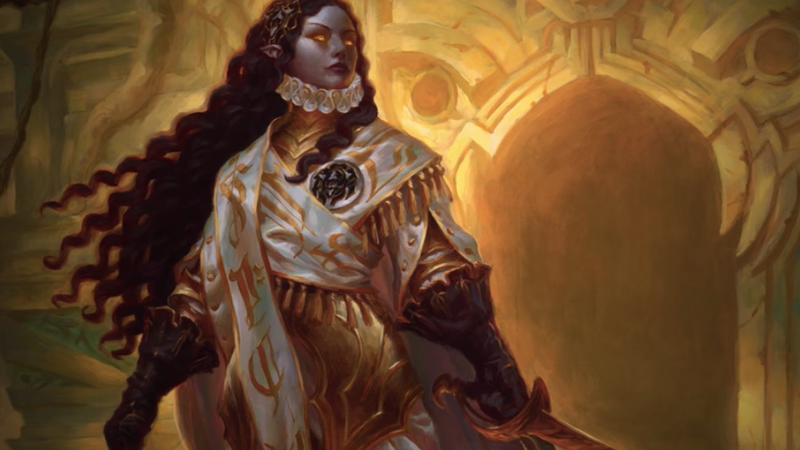 The lore’s inclusion of new Gods and the infamous Nicol Bolas, as well as the ever-expanding Gatewatch, keep the ongoing story fresh and exciting. Amonkhet’s graveyard themes and aggressive creatures have only limited uses across the game’s formats, but when they fit, they shine. After reading Scarlet Witch #1-3, I have a newfound appreciation for Wanda and her wispy red smoke.